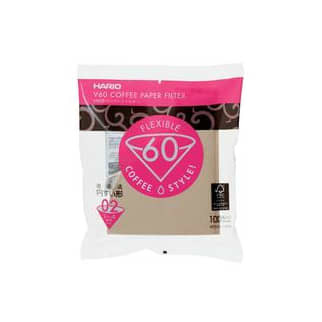 The original and best filter coffee papers from Hario. Designed to perfectly fit the iconic Hario V60 dripper in size 02. To get the best taste from your papers... Rinse the filter paper with boiling water before use.